The beginning of a great looking yard, regardless of whether we're talking about the backyard or the front yard, starts with structure. We build retaining walls, patios, outdoor fireplaces and walk ways. Using only the highest quality materials available on the market and our best workmanship, we will build something that is guaranteed to last. We will work closely with you to ensure that we clearly understand your goals. 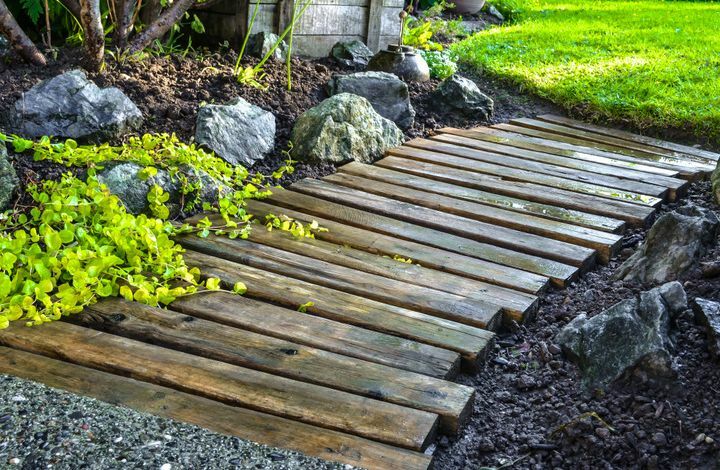 We will carefully design your retaining wall under guidance from our experienced builder to ensure your retainer stands for many years with the least possible displacement. 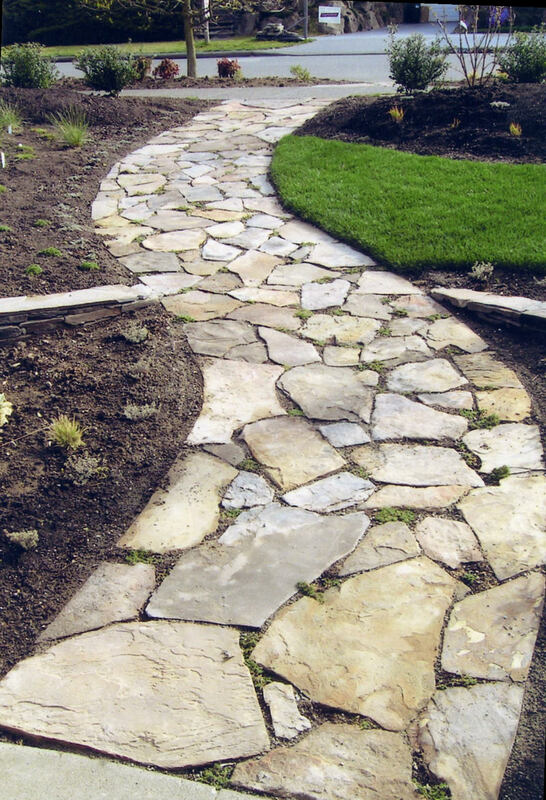 Whether you are looking for a brand new patio, stonework pathway winding through the garden or a specific type of rock wall, we will endeavour to meet your project goals.